Further lecture notes and updates! 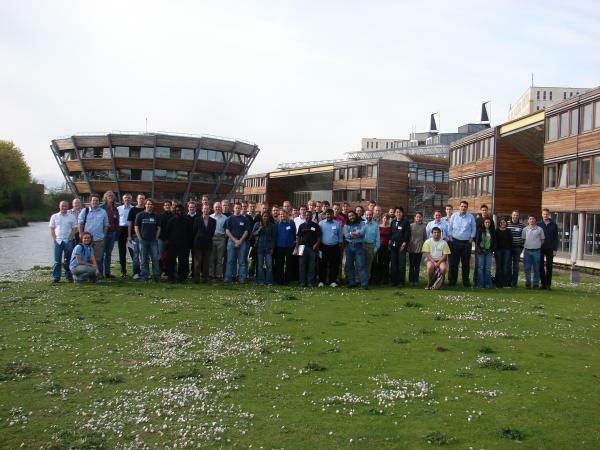 The Midlands Graduate School (MGS) in the Foundations of Computing Science provides an intensive course of lectures on the Mathematical Foundations of Computing. 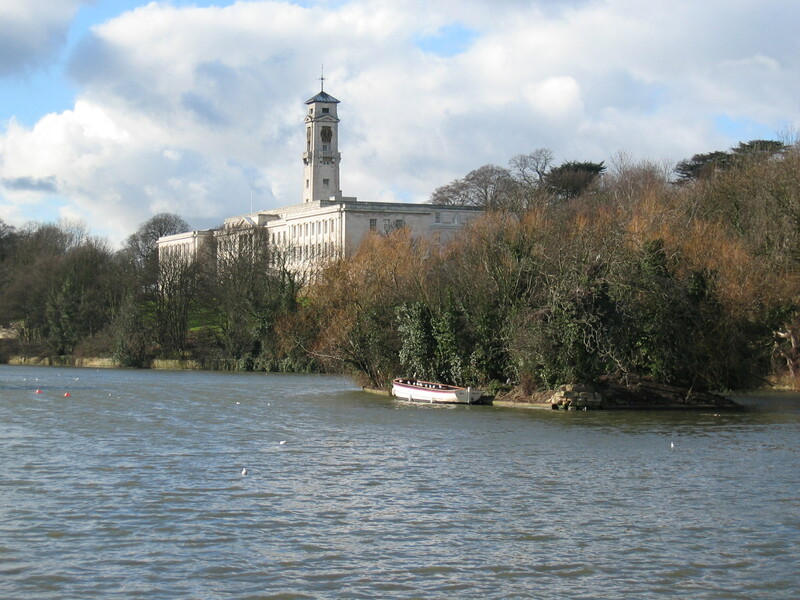 It has run annually since 1999, and is hosted by the Universites of Birmingham, Leicester, and Nottingham in rotation. The lectures are aimed at PhD students, typically in their first or second year of study. However, the school is open to anyone who is interested in learning more about the mathematical foundations of computing, and all such participants are warmly welcomed. We also very much welcome students from abroad. 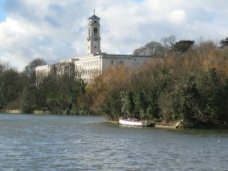 MGS 2007 is going to be held in Nottingham, UK, 16 - 20 April, hosted by the School of Computer Science and Information Technology, the University of Nottingham. Ten courses are going to be given: three introductory ones, and seven advanced. The students participate in all the introductory courses and chose additional options from the advanced courses. Abstracts for the courses are available here. All lectures will be given in the School of Computer Science and IT, which is building number 4 on the campus map. Lunches and, for participants staying in campus accommodation, breakfasts, are served in The Atrium, building number 5. Note that the advanced courses are given in parallel. However, we have tried to minimize the number of different courses each advanced course clashes with to make it possible to choose advanced courses as freely as possible. Additionally, there will be a short break between any two consecutive lectures. 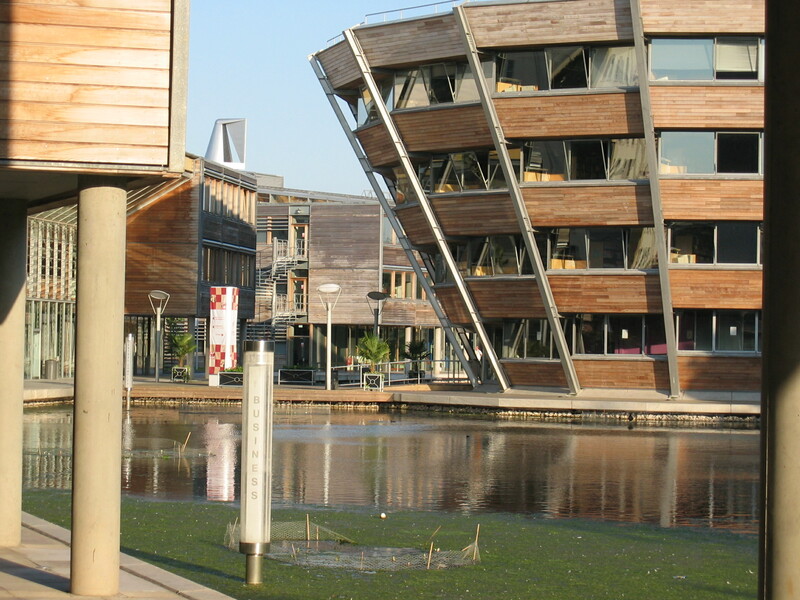 MGS 2007 will be held on the Jubilee Campus of the University of Nottingham, in the School of Computer Science and IT (campus map). 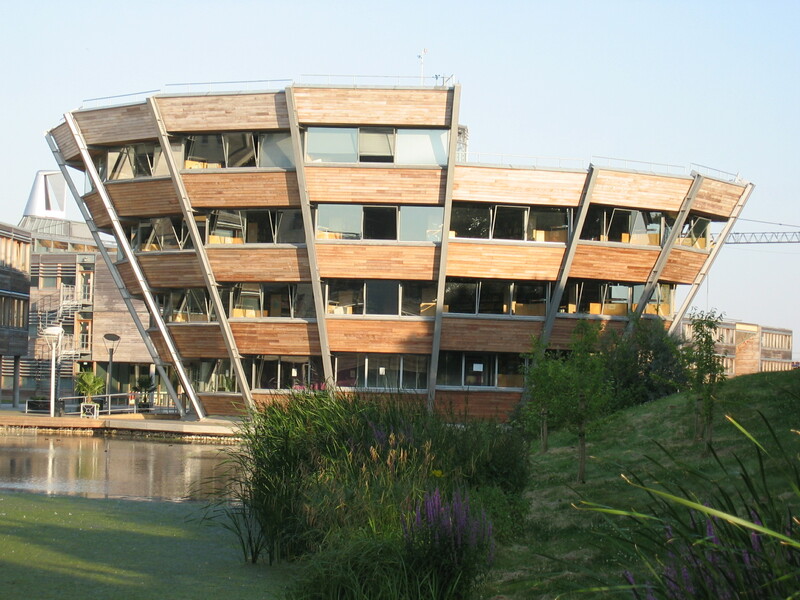 The Jubilee Campus has won many awards for its design and environmental features, and is located close to both the beautiful University Park Main Campus and historical Wollaton Hall and Deer Park. 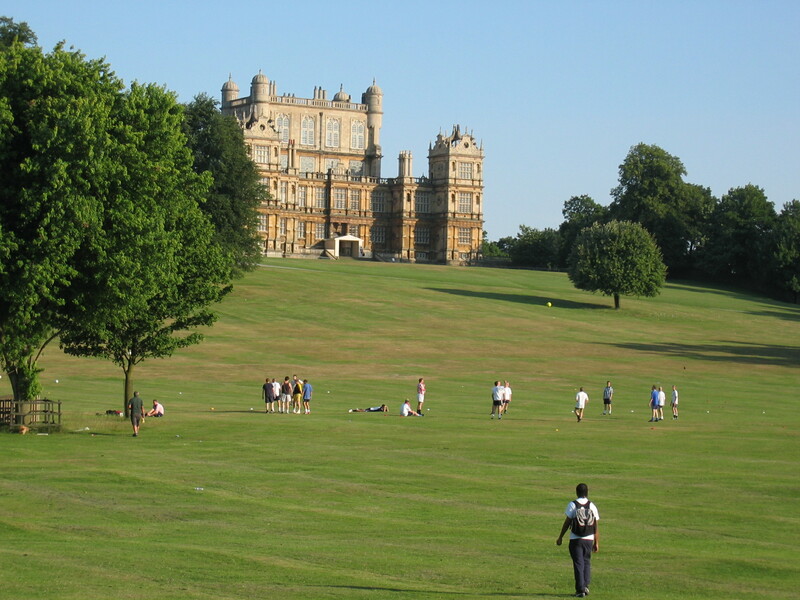 The Nottingham City Centre is just a short bus ride away. Nottingham is centrally located in the UK, and is easily reachable by all forms of transport, see how to get here. Should you arrive by air, the Jubilee Campus is about 30 minutes by taxi from Nottingham East Midlands airport, which has direct scheduled flights to many European destinations. Those without a direct flight should be able to make the journey with a single change, or may prefer to fly to Birmingham, Manchester, London Stansted or London Heathrow airports and then take the train to Nottingham. 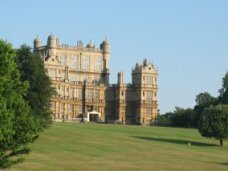 If you will be flying to Nottingham, please book your ticket as soon as possible, as most of the carriers are budget airlines whose cheap flights are very popular. Online timetables and booking are available for most flights, via the above links or try amadeus. Registration is now closed and there are no spare places. 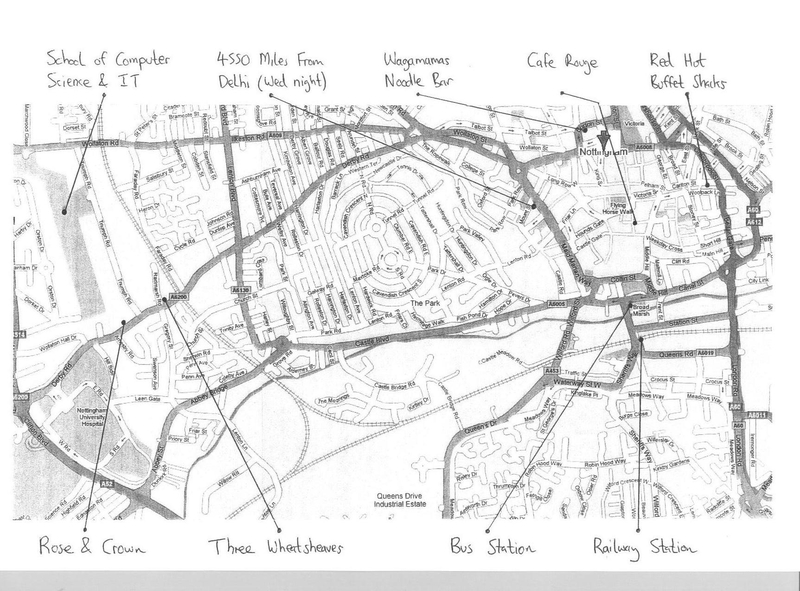 All non-local participants are staying in Newark Hall on the Jubilee Campus (see map). 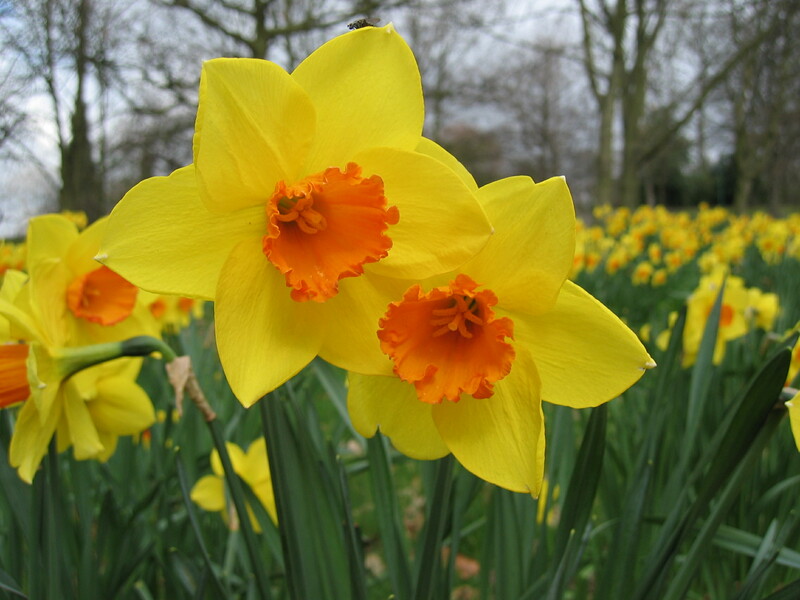 Rooms are available from 3 PM on the day of arrival (which is Sunday 15 April for most people), and must be vacated by 10 AM on the day of departure (which is Friday 20 April for most people). Keys can be obtained from the porter at the entrance of Newark Hall until midnight. Breakfast is served in The Atrium. 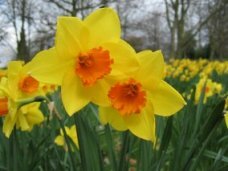 Participants are invited to meet at 6 PM onwards on the evening of Sunday 15 April in the Rose and Crown pub, which serves food. Starting from Newark Hall on the Jubilee Campus, follow the dashed pedestrian/cycle route on the campus map to the left-side of the lake down past the playing fields and tennis courts, and the Rose and Crown is located at the text "Derby Road A6200". This dinner is free for all MGS 2007 participants, except that you'll have to buy your own drinks at the bar if you want anything else than ice water. Directions are available here (PDF). Please see this map for some suggested restaurants. If you venture into town for dinner, you may want to to make your way towards the pub the Old Trip to Jerusalem afterwards. 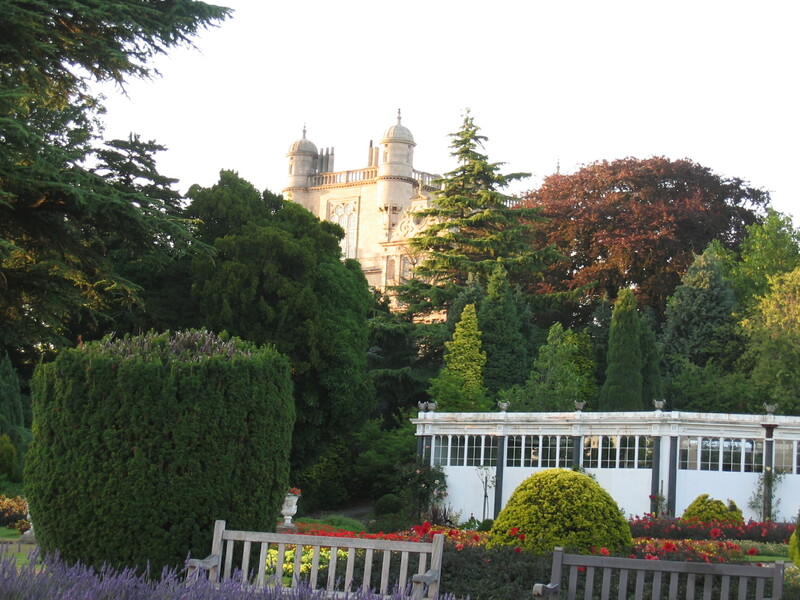 It's right next to Nottingham Castle. 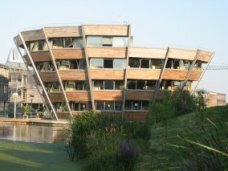 Otherwise, if you stay around the Jubilee campus, the Newark bar is open from 5.30 to 11 every evening. List of participants (name and affilliation only) here. The MGS Call for Paticipation is available here, and the MGS poster is available here.